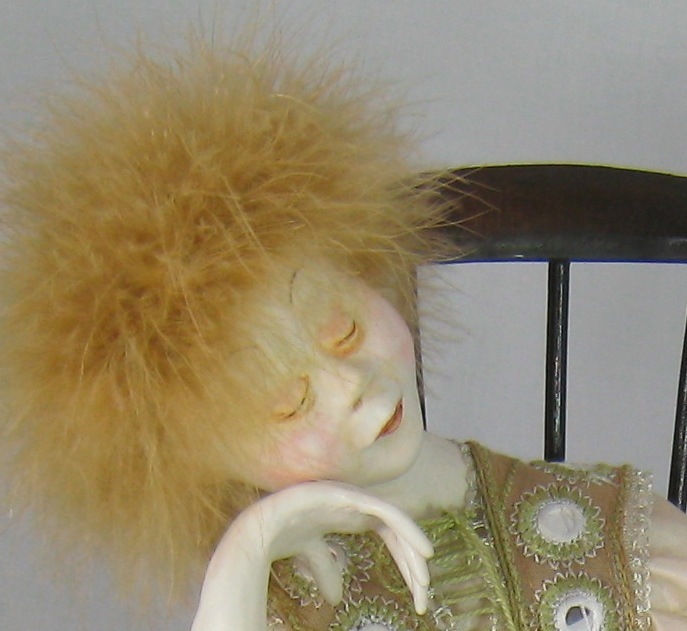 All of these provide inspiration for the characters that are born of wire and clay... new and vintage fabrics…… papers and fibers…..
and a collection of ephemera and found objects that give each art doll her individual character. 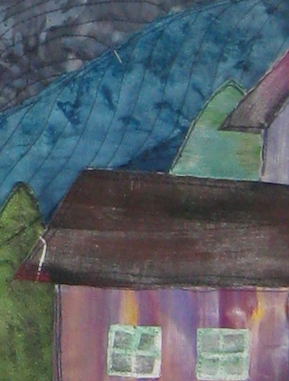 each art quilt offers a unique interpretation of the life around us. Gabriele invites you to explore this site and meet her creations.